It’s Time for Spring Cleaning Indoors. And Spring Clean-ups Outdoors. achieved as well. Spring cleanups have benefits to the health and future growth of your lawn and the plants in all areas of your landscaping. Pruning flowering perennials and ornamental grasses allows new growth to shoot up. In crowded beds, digging up and spreading around perennials evens out the overgrown and bare patches. Pruning shrubs and bushes helps the sun reach the core of the plant, which allows it to have a healthy, full appearance. Raking up Fallen leaves and other plant material can stop the living plants and grass from being smothered and also will cut down on the growth of mold and mildew that can exacerbate allergies. 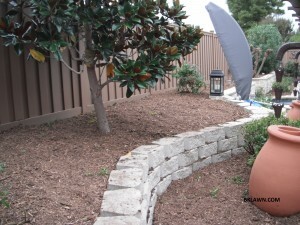 Also, you should consider Fertilizing and replenishing Mulch at the same time. 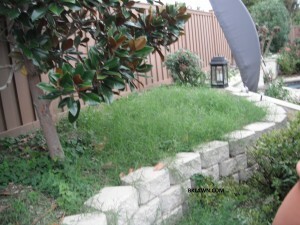 Fertilizing helps jump start the growth of your lawn and plants. Mulch gradually diminishes and becomes part of the soil of your beds, so more needs to be added occasionally to maintain the level of coverage desired.